No pressure, no stress, and vehicles marked with competitive pricing. 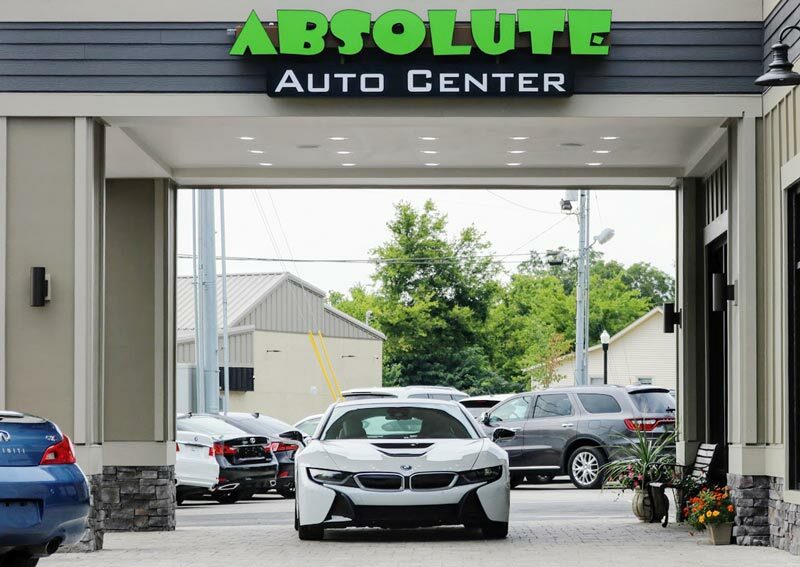 Combine that with our knowledgeable staff, full spectrum financing, premium inventory, and you’ll see why Absolute Auto Center is future or car buying. 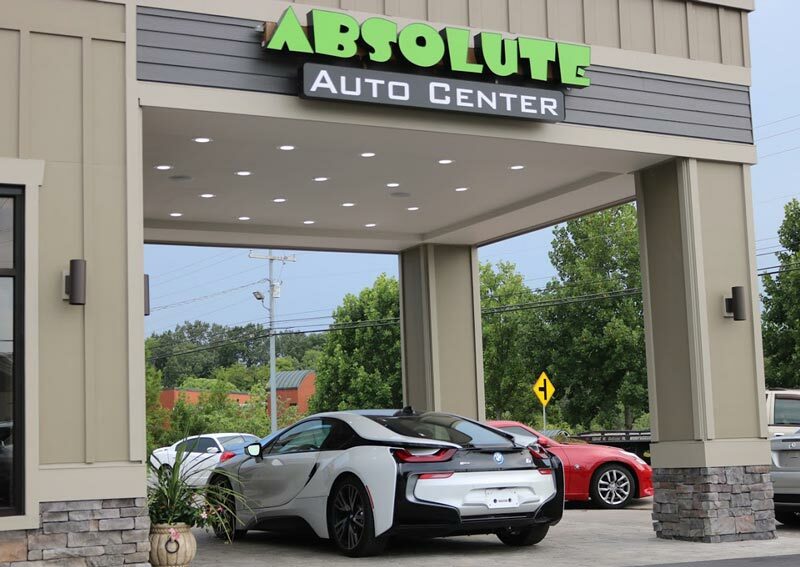 From Sammy and the entire staff of Absolute Auto Center, we’d like thank you and express our appreciation for your continual business.